How to counter anti-Israel propaganda. 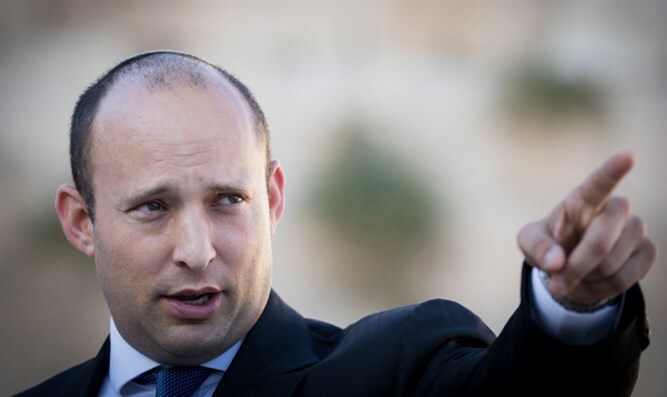 Hear: Naftali Bennett giving a lesson of how to deal with antagonistic anti Israel interviews. Also: Walter discusses the book 'The Israel Warrior' by Rabbi Shmuley Boteach, giving his recipe how to counter the anti Israel lobby.